Our Mission: To assist and educate you with your dental health & wellness in order for you to achieve the best oral health possible! Riverbend Dental Centre has flexible hours and is a general family dentist. We work with patients in Saskatoon and the surrounding areas as a well-established family practice. We welcome new patients and looking forward to assisting you with your dental care. 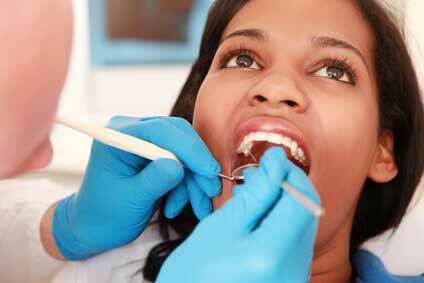 We offer all the standard dental services and work with patients of all ages from young children to older adults. If you’re looking for a new dental office in the Saskatoon area, consider making an appointment with us for your dental care. We look forward to serving you. We welcome new patients and look forward to partnering with you for your dental health and wellness.